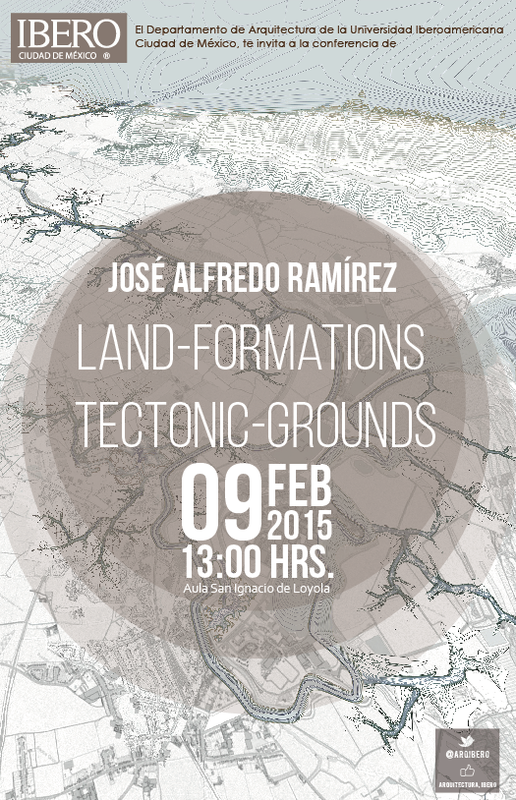 The lecture will delve into the emergence of concepts such as territory and landscape as the basis for the renewal of design practices in architecture and urbanism. This process is concerned, on the one hand with research on anthropogenically created geomorphological formations or ‘created’ ground, and on the other with social, political and economic forces that drive and choreograph these environments. The understanding of territory and landscape is the concern of various disciplines and professionals, such as geologists, sociologists, geographers, political ecologist and environmentalists, but it is the architects and urbanists who see them, though trans-disciplinary collaboration, as the core materials to reimagine the design of future territories. Landscape and territory are understood as cultural or spatial productions, derived from a constant and relentless interplay of human and natural activity – full of conflicts, struggles, alterations, and shifts, within or outside legal or institutional frameworks. This understanding broadens our idea of landscape and territory as intrinsically engaged with design practices and as the result of specific historical processes with political consequences. Groundlab as part of a consortium made of LyonBosch Architects+Martic, Idom and Sergio Chiquetto hsa won a major competition to redevelop the Alameda/Providencia Urban Corridor in the City of Santiago,Chile. The project comprises the design of a 12 km transport/urban corridor that enhances the public space and integrates public transport to the civic life of the city by prioritizing pedestrian and bicycle movement. It creates a linear plaza framed by water and tree landscape that brings back the character of the corridor as an ‘Alameda’. 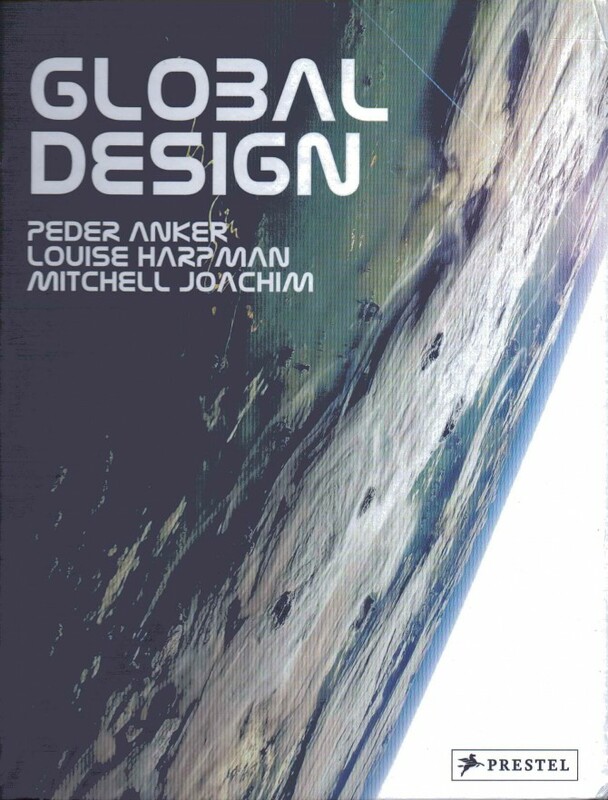 Groundlab project: Flowing Gardens was selected to appear within the Global Design Book edited by Peder Anker, Louis Harpman and Mitchell Joachim. You can see here an extract of our contribution but you should check out the whole book out now!